Plastic drums (barrels) are generally used for the transportation and storage of liquids and powders. Due to its properties of light weight, high strength, impact resistance, corrosion resistance, non-toxic and easy to transport, plastic drums/barrels are widely used in all aspects of our daily life, from food and beverage packaging to chemical and medical packaging. However, once plastic drums become a waste after the material inside is used out, they are not easy to handle due to its bulky volume and high void space. 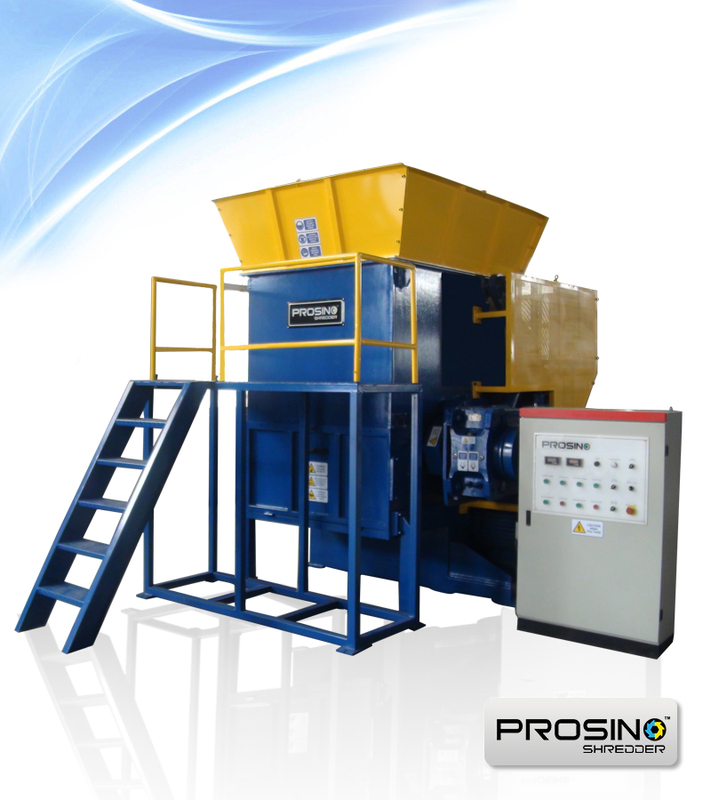 Plastic drum shredder machine can effectively reduce the volume of waste plastic drums, greatly bringing down transportation and storage cost, and thus plays an important role in the efficient and low-cost recycling process of waste plastic drums/barrels. 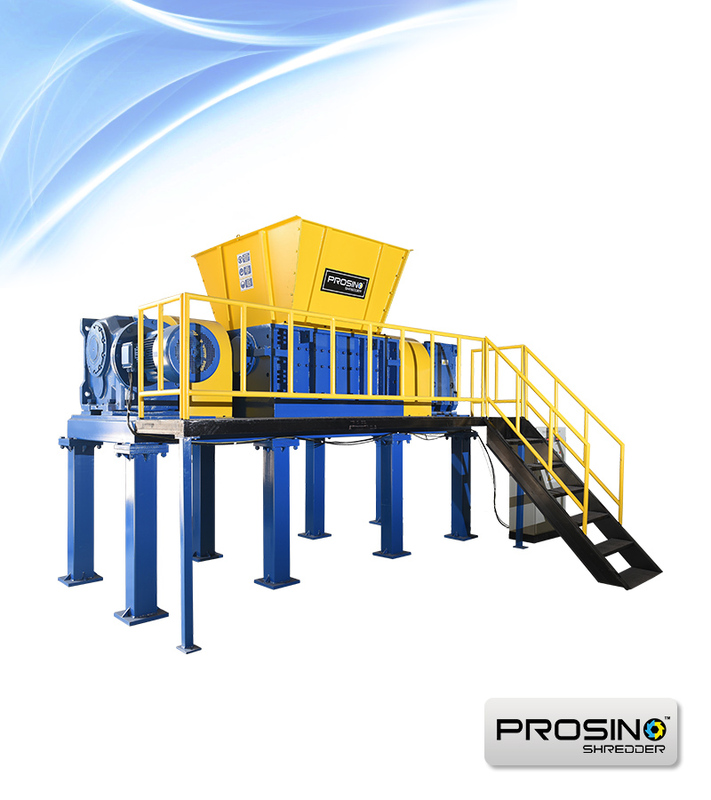 Plastic drums after recycling are turned into plastic granules serving as raw material for making new plastic products. They can also be recycled into fuel. 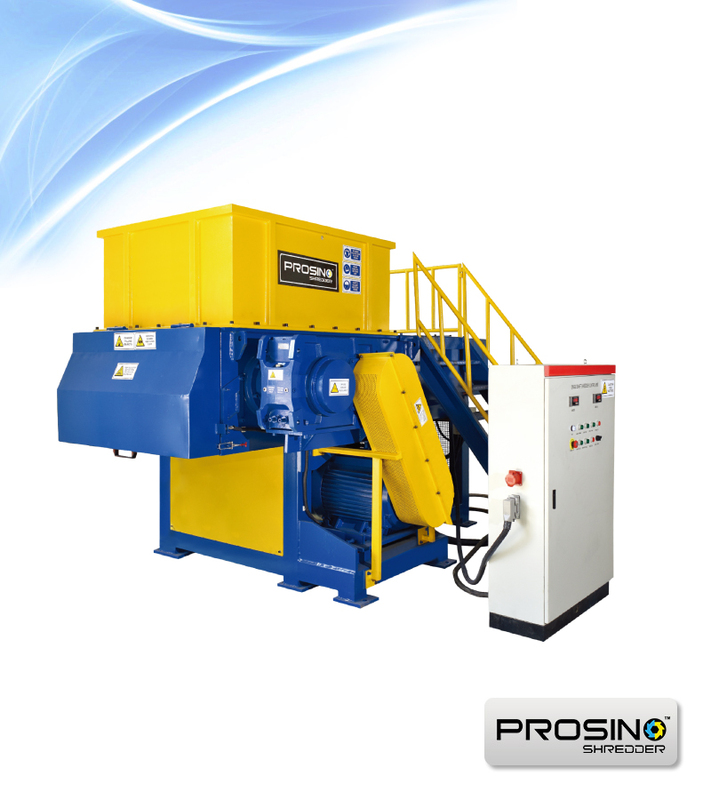 No matter how big your waste plastic drums are (normally plastic drums’ size ranges from 0.25 L to 220 L) and how much size the shredded pieces are desired to be, PROSINO range of plastic shredding equipment always has the right solution for your needs. 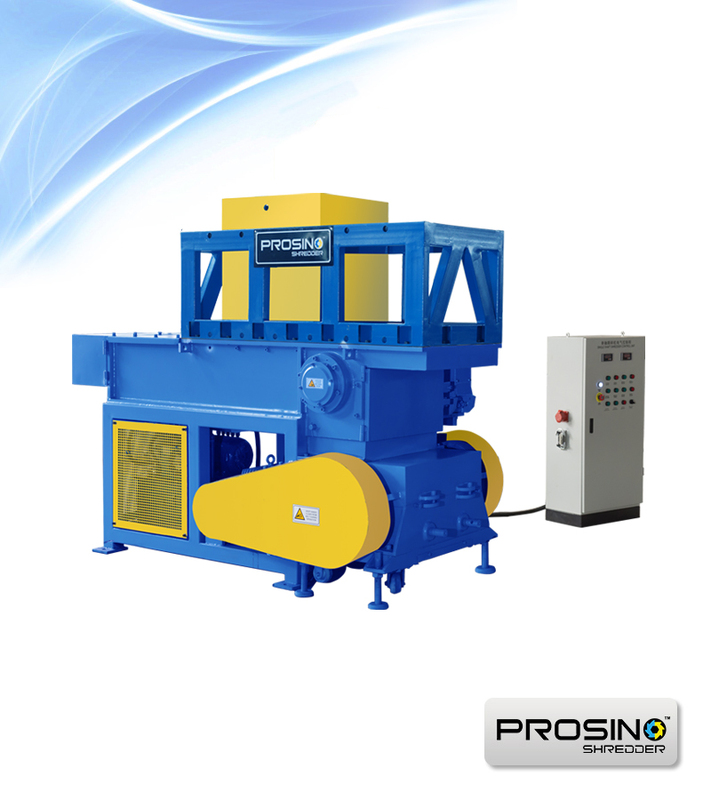 We have crushing and grinding machine as well as single shaft, double shaft and even four shaft shredders available with various blades designs. 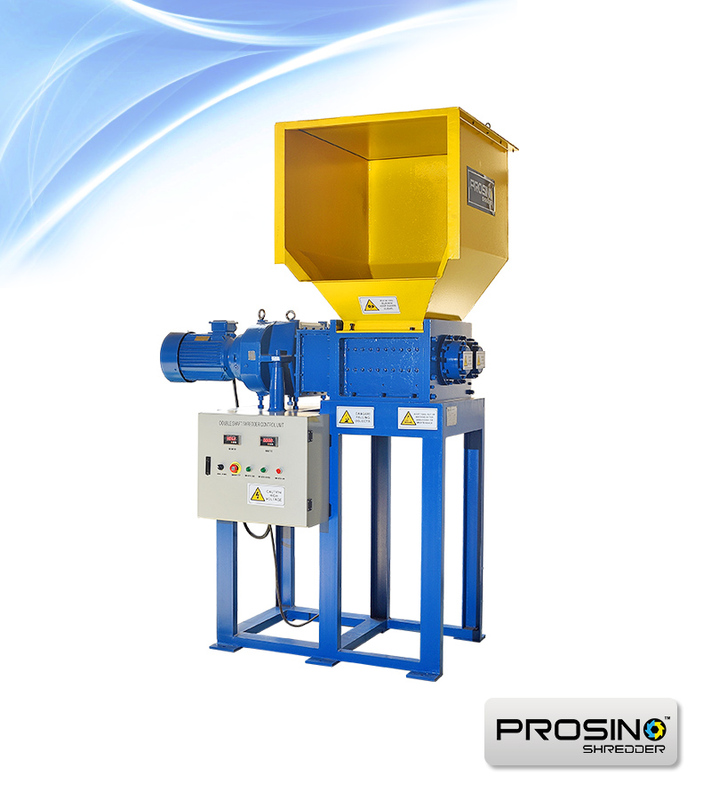 Our team would be pleased to help you choose the right plastic drum shredder model to meet your specific need. Contact us now to get an optimal solution for your project. 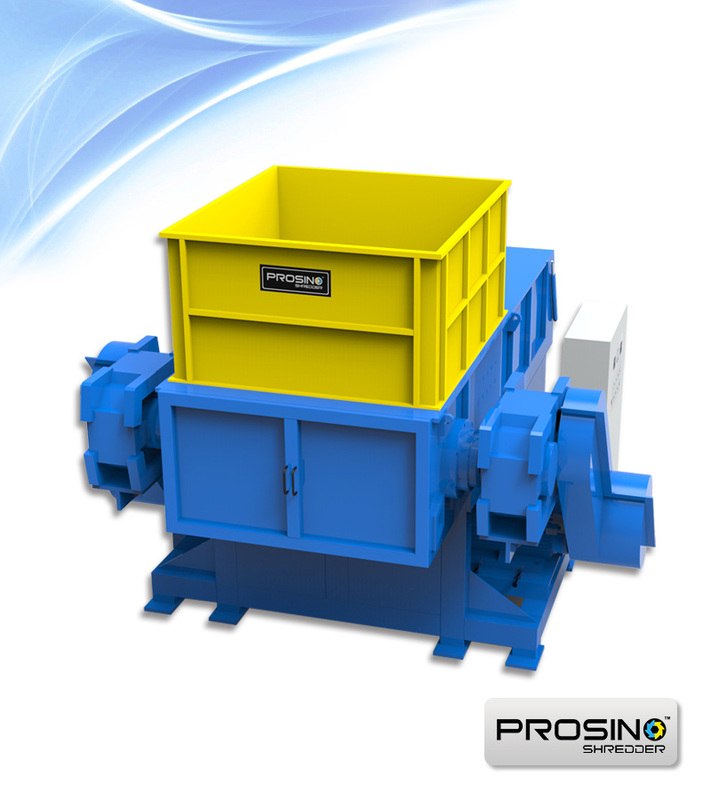 View metallic drum crusher.